B&W image.Portrait of Capt. 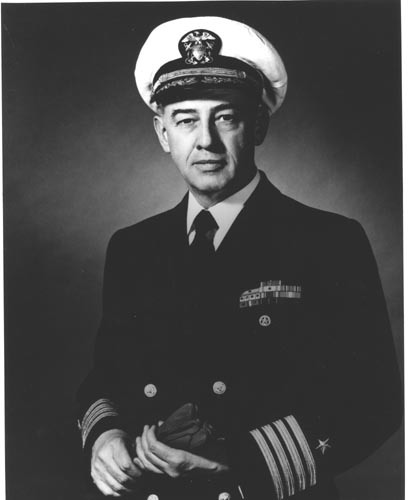 Parker L. Folsom, USN. Verso: Pencil "NTDS History p. IV-23, line 4 from bottom "